Wow! 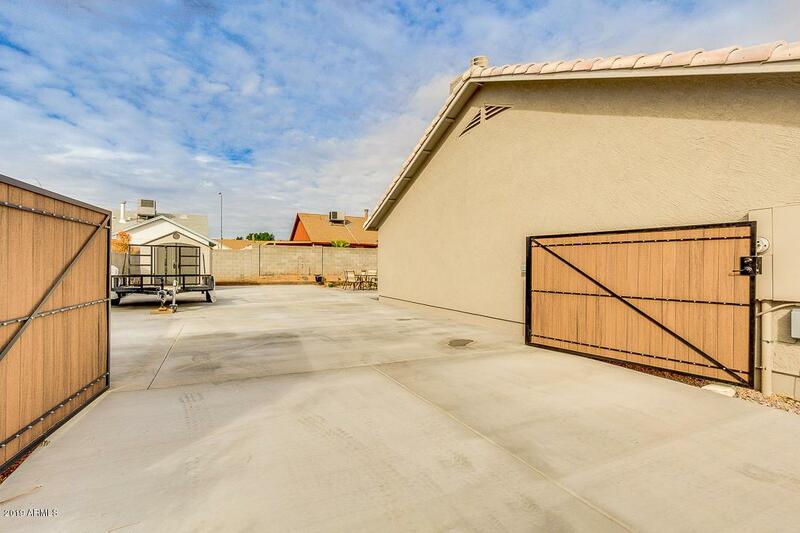 Spectacular NO_HOA property in Mesa is now on the market! 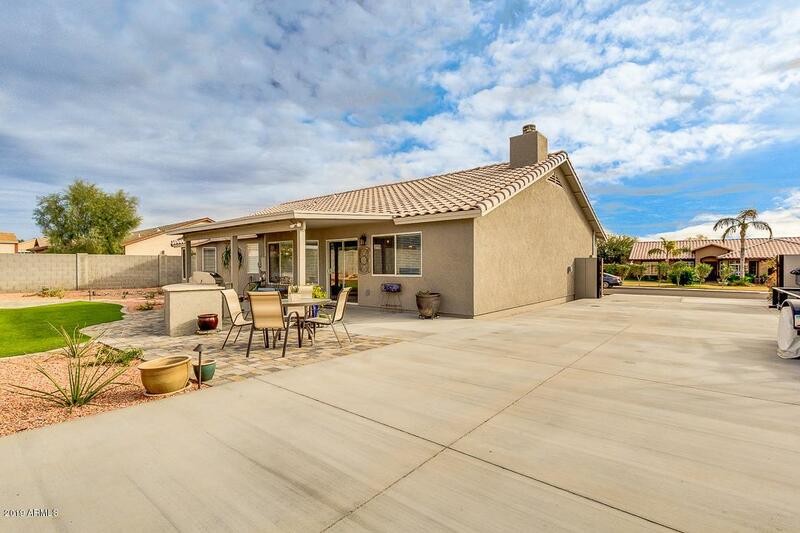 This fantastic home sits on an oversize lot with HUGE area for RV & TOYS. New composite double cylinder lock on a 16 ft. RV Gate. 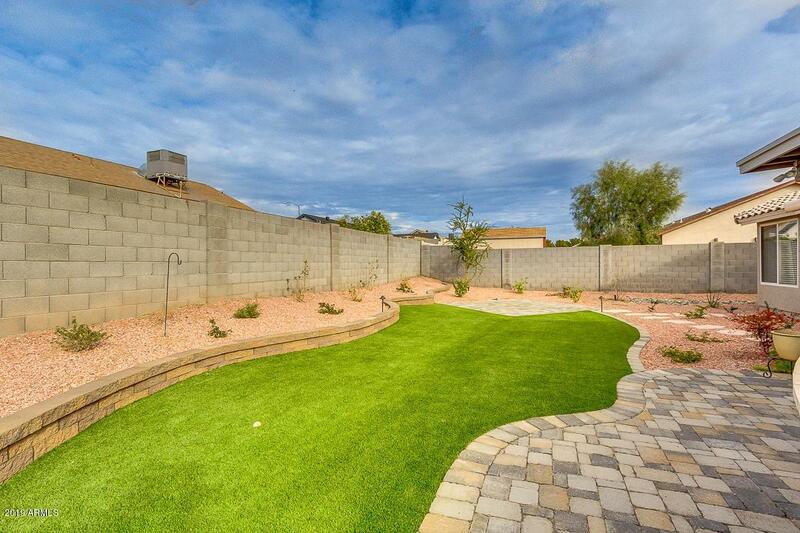 One year new landscaping with turf, built in BBQ grill and counter, pavers--Gorgeous!. Immaculate interior boasts vaulted ceilings, neutral paint, great room, tile flooring in traffic areas, and family room with fireplace. Delightful kitchen offers new whirlpool stainless steel appliances, oak cabinetry, pantry, breakfast nook, and breakfast bar. 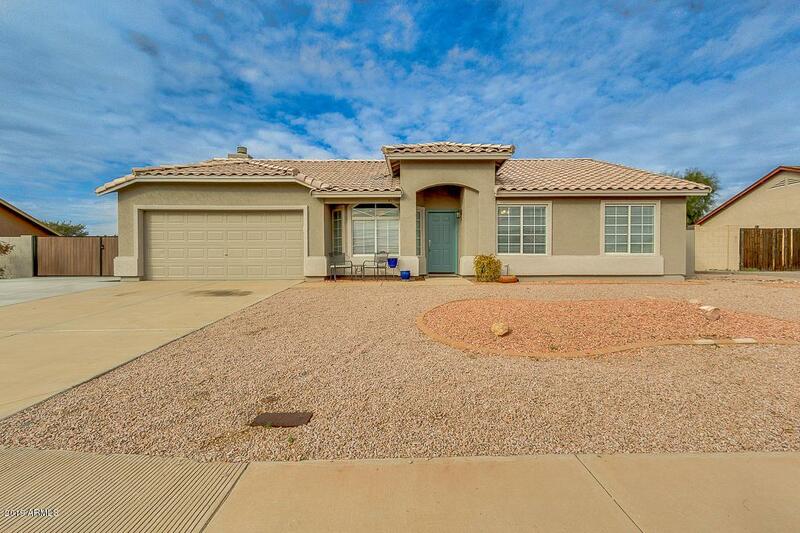 Master suite has bay window, carpet, full bath with double sinks, and walk-in closet. Recently painted inside and out. Turn key ready! Don't miss the opportunity to see this wonderful home! Call today & schedule a showing!